Micro Cord 1/20 inch There are 78 products. 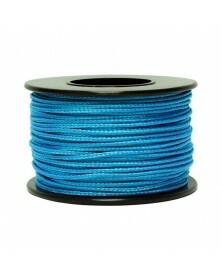 Blue Micro Paracord (Polyester/Nylon). Made in USA. 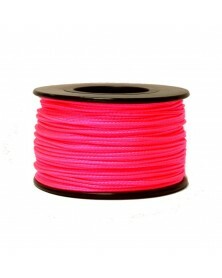 Hot Pink Micro Paracord (Polyester/Nylon). Made in USA. 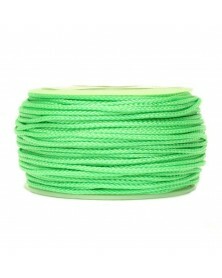 Glow in the Dark White Micro Paracord (Polyester/Nylon). Made in USA. ​DYNA X Micro cord. Made in USA. 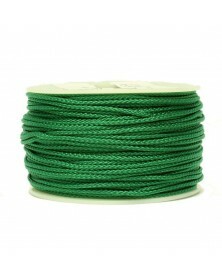 Green Micro Paracord (Polyester/Nylon). Made in USA. 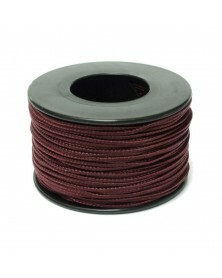 Maroon Dark Micro Paracord (Polyester/Nylon). Made in USA. 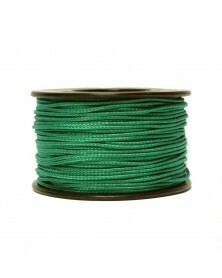 Kelly Green Micro Paracord (Nylon/Nylon). Made in USA. Electric Blue Micro Paracord (Nylon/Nylon). Made in USA. 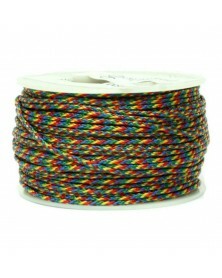 Dark Stripes Micro Paracord is full of dark colors of the rainbow with black. (Polyester/Nylon). Made in USA. 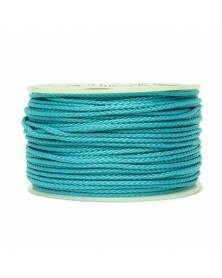 Teal Light Micro Paracord (Polyester/Nylon). Made in USA. 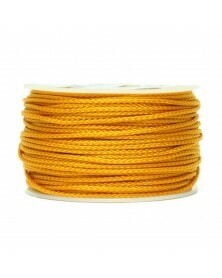 Canary Yellow Micro Paracord (Nylon/Nylon). Made in USA. 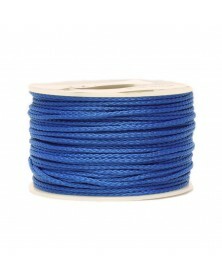 Colonial Blue Micro Paracord (Nylon/Nylon). Made in USA. 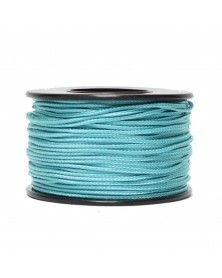 Turquoise Micro Paracord (Nylon/Nylon). Made in USA. 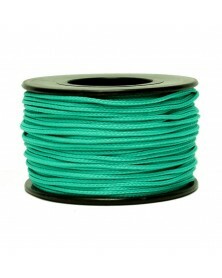 Neon Turquoise Micro Paracord (Nylon/Nylon). Made in USA. Reflective Hot Pink Micro Paracord (Polyester/Nylon). Made in USA. 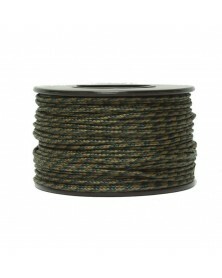 Olive Drab Micro Paracord (Polyester/Nylon). Made in USA. 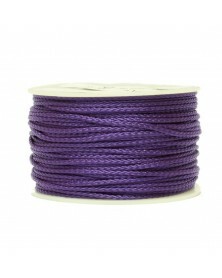 Purple Micro Paracord (Nylon/Nylon). Made in USA. Crimson Micro Paracord (Nylon/Nylon). Made in USA. 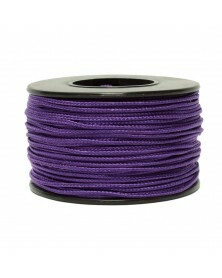 Acid Purple Micro Paracord (Nylon/Nylon). Made in USA. 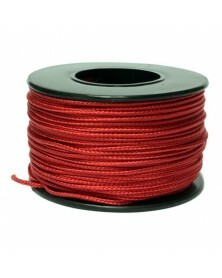 Deep Red Micro Paracord (Polyester/Nylon). Made in USA. 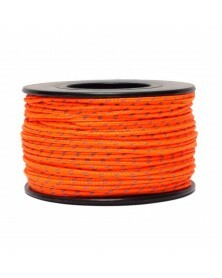 Reflective Orange Micro Paracord (Polyester/Nylon). Made in USA. 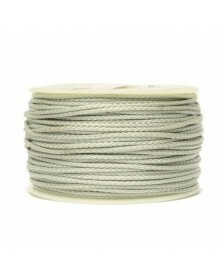 Cream Micro Paracord (Polyester/Nylon). Made in USA. 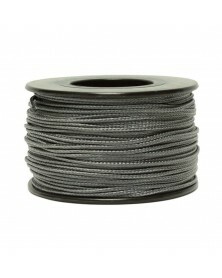 Silver gray Micro Paracord (Nylon/Nylon). Made in USA. 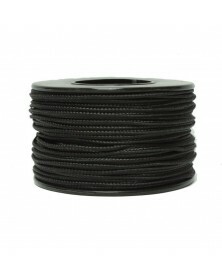 Graphite Micro Paracord (Polyester/Nylon). Made in USA. Light Pink Micro Paracord (Polyester/Nylon). Made in USA. 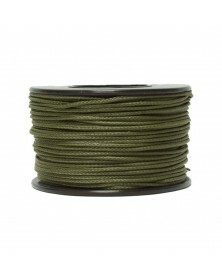 Air force/Goldenrod Micro Paracord (Polyester/Nylon). Made in USA. 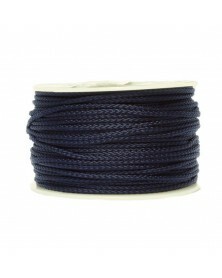 Midnight Blue Micro Paracord (Nylon/Nylon). Made in USA. 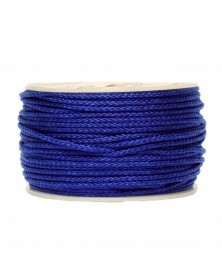 Royal Blue Micro Paracord (Nylon/Nylon). Made in USA. 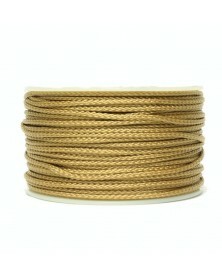 Goldenrod Micro Paracord (Nylon/Nylon). Made in USA. Reflective Purple Micro Paracord (Polyester/Nylon). Made in USA. 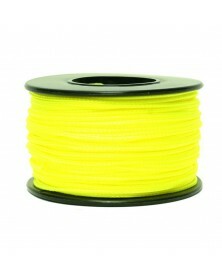 Neon Yellow Micro Paracord (Polyester/Nylon). Made in USA. Banana Micro Paracord (Polyester/Nylon). Made in USA. Icy Winter Micro Paracord is light and dark blue, and white (Nylon/Nylon). Made in USA. 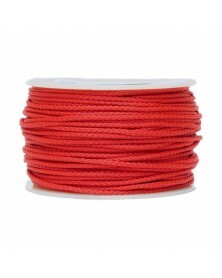 Red Micro Paracord (Nylon/Nylon). Made in USA. 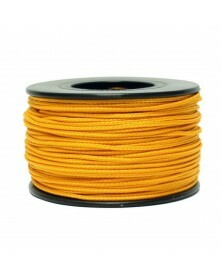 Kevlar® (Aramid) Micro Paracord in yellow. Made in USA. 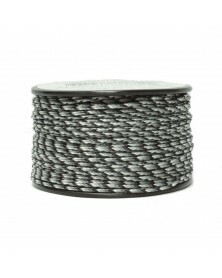 Kevlar® (Aramid) Paracord is more durable, over two times stronger and heat resistant to 900 degrees Fahrenheit when comparing it to regular or Mil Spec 550 Parachute Cord (Paracord). *Kevlar is a register trademark for DuPont. Made in USA. 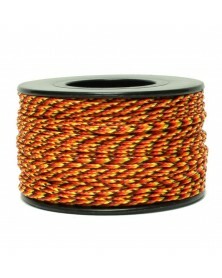 Fireball Micro Paracord is maroon, orange, yellow and red (Polyester/Nylon). Made in USA. 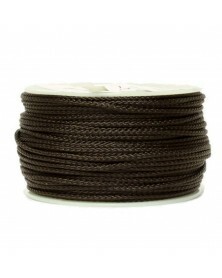 Chocolate Micro Paracord (Polyester/Nylon). Made in USA. 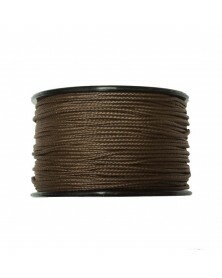 Acid dark brown Micro Paracord (Nylon/Nylon). Made in USA. 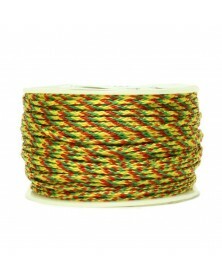 Vietnam Vet Micro Paracord is red, yellow and green (Nylon/Nylon). Made in USA. Breast Cancer Awareness Micro Paracord is pink, white, and red. (Nylon/Nylon). Made in USA. 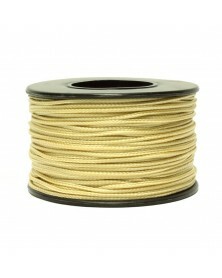 Yellow Micro Paracord (Nylon/Nylon). Made in USA. Brown Camo Micro Paracord is brown, tan, and black (Nylon/Nylon). Made in USA. Kevlar® (Aramid) Micro Paracord in red. Made in USA. Kevlar® (Aramid) Paracord is more durable, over two times stronger and heat resistant to 900 degrees Fahrenheit when comparing it to regular or Mil Spec 550 Parachute Cord (Paracord). *Kevlar is a register trademark for DuPont. Made in USA. 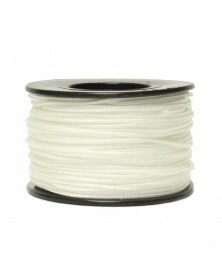 White Micro Paracord (Polyester/Nylon). Made in USA. 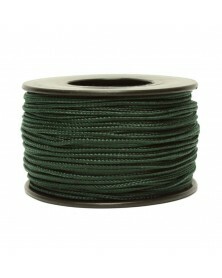 Hunter Green Micro Paracord (Polyester/Nylon). Made in USA. 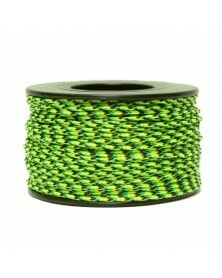 Gecko Micro Paracord is yellow, green and black (Polyester/Nylon). Made in USA. 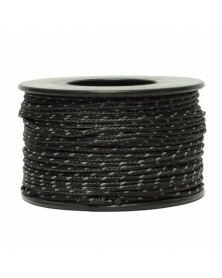 Charcoal Gray Micro Paracord (Nylon/Nylon). Made in USA. 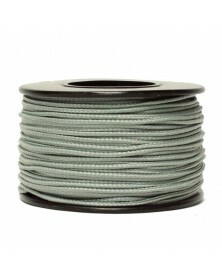 Mint Green Micro Paracord (Nylon/Nylon). Made in USA. 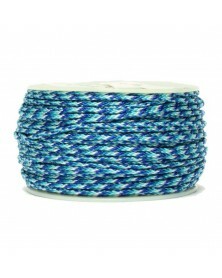 Micro Cord Blue/Light Carolina Made in USA. Neon Orange Micro Paracord (Polyester/Nylon). Made in USA. Desert Camo Micro Paracord (Nylon/Nylon). Made in USA. 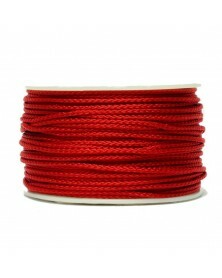 Imperial Red Micro Paracord (Nylon/Nylon). Made in USA. Brown Micro Paracord (Polyester/Nylon). Made in USA. 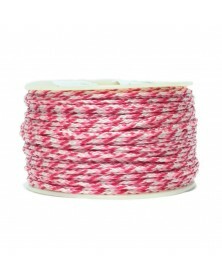 Strawberry Micro Paracord is red, pink and white (Polyester/Nylon). Made in USA. Caribbean Blue Micro Paracord (Nylon/Nylon). Made in USA. 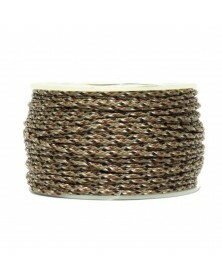 Multi Cam Micro Paracord is tan, brown, grey, and olive (Polyester/Nylon). Made in USA. 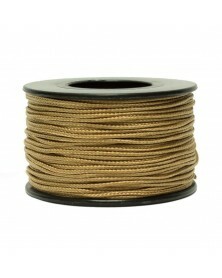 Gold Micro Paracord (Nylon/Nylon). Made in USA. 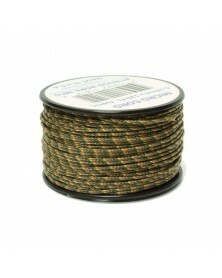 Tan Micro Paracord (Polyester/Nylon). Made in USA. 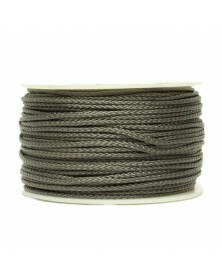 Camo Urban Micro Paracord is gray, white and black (Polyester/Nylon). Made in USA. 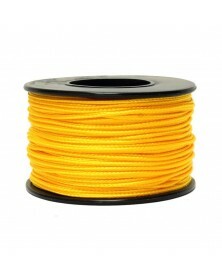 Yellow Micro Paracord (Polyester/Nylon). Made in USA. 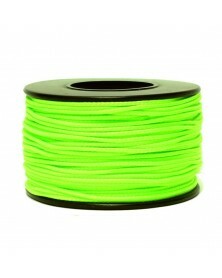 Neon Green Micro Paracord (Polyester/Nylon). Made in USA. Pink Micro Paracord (Polyester/Nylon). Made in USA. Reflective Black Micro Paracord (Polyester/Nylon). Made in USA. 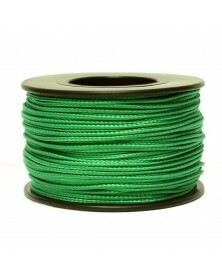 Kelly Green Micro Paracord (Polyester/Nylon). Made in USA. Autism Awareness Micro Paracord (Nylon/Nylon). Made in USA.